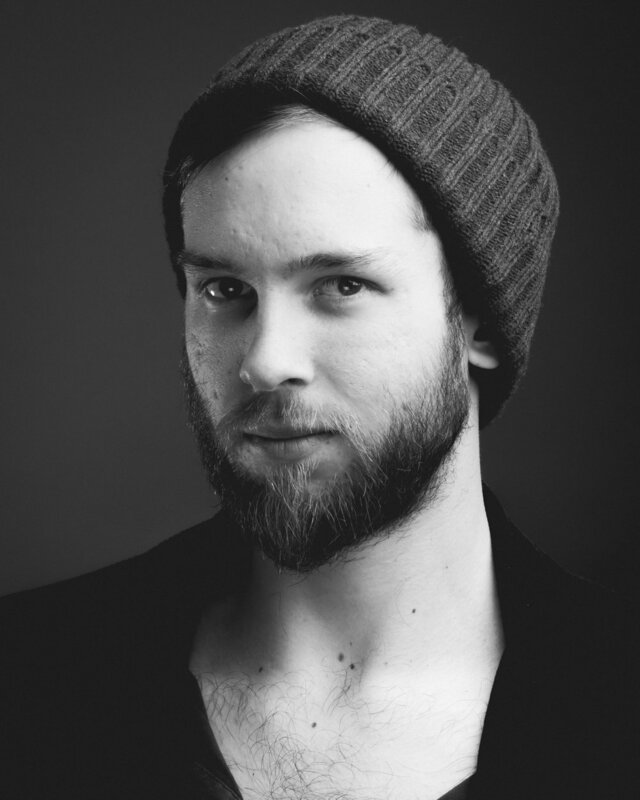 Edinburgh based photographer//cinematographer, works with poets, likes coffee. Perry Jonsson is a professional photographer & cinematographer who primarily works as a cinematographer/editor at Leith-based creative ad agency Campfire, where he has worked with clients such as Visit Scotland, Royal Edinburgh Military Tattoo, and Martell Cognac. Outside of Campfire Perry has also done freelance work for institutions such as BBC Scotland, Edinburgh University, and YWCA Scotland. Furthermore, Perry also works as the resident visual artist for Scottish spoken word collective Loud Poets, and in general Perry prides himself in supporting the Scottish spoken word scene with his services whenever he can. Growing up in Sweden, Perry took up photography in his late teens, and shortly after he left Sweden to go gallivanting the world, camera in hand. He lived both in Australia and Norway, and travelled many more countries, before deciding to settle down and earn a degree in Engineering at the University of Edinburgh. Surrounding himself with poets and musicians however didn't do wonders for his academic career, and he quickly realised that Engineering probably wasn't for him. Despite this lack of passion he finished his degree, earning a Bachelor of Science in Mechanical & Electrical Engineering, all the while teaching himself cinematography and photography on the side. After slowly but surely building up a client base as well as a reputation, Perry finished his Engineering degree and was promptly offered a job as a cinematographer at Campfire, where he has been working since. Today Perry spends his time working on as many interesting and creative projects as he can, all the while trying to chase that elusive work/life balance thing people keep saying is so important to find. Perry is still searching. You can reach Perry through his email address at contact@perryjonssonart.com.